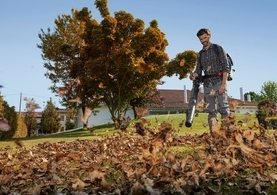 Enjoy your garden, let robotic mowers do the rest. 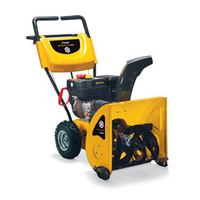 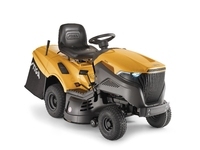 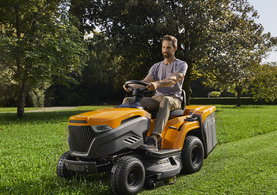 STIGA offers a wide range of products that are designed to mow efficiently and keep your lawn healthy and lush whichever system you choose. 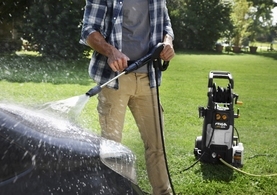 There are products to fit with every garden and every lifestyle. 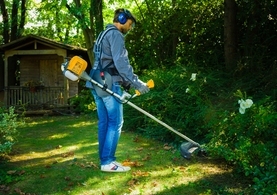 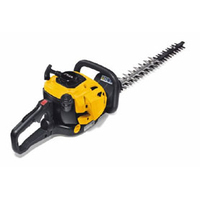 STIGA offers a range of chainsaws and multi-tools that are designed to help you with cutting wood and pruning even the tallest trees and hedges.